Let's try to fing something else. 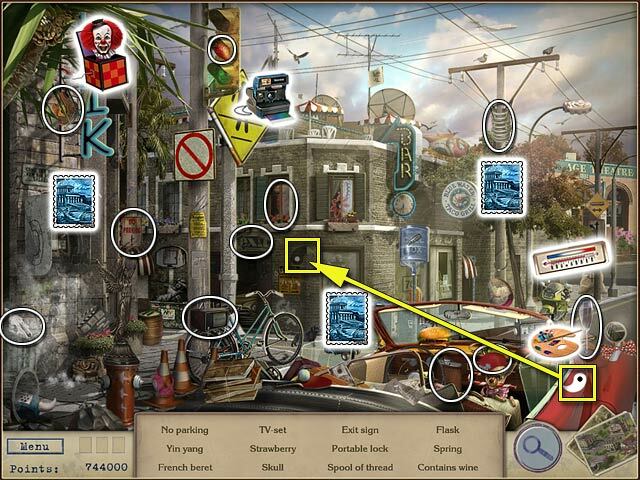 This walkthrough reveals Stamps, Puzzle Items, Bonus Items, Letters, and also all the objects hidden in the locations. 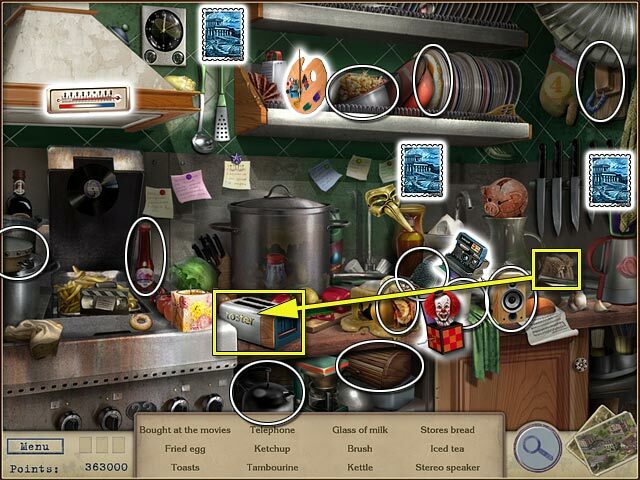 Letters from Nowhere has two different sets of objects to find. 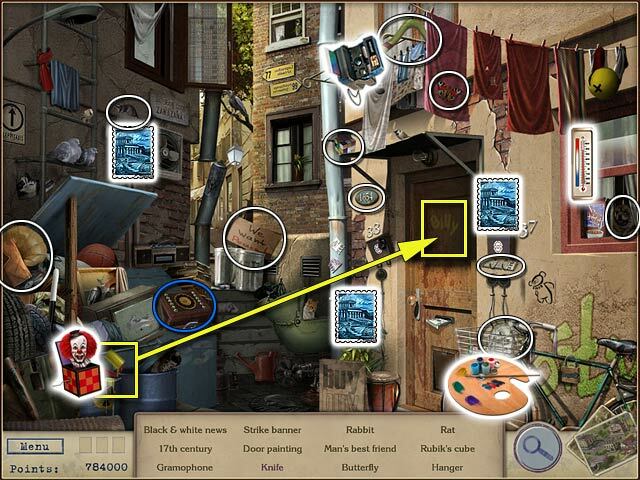 In this walkthrough you will find only the main or FIRST SET OF ITEMS. 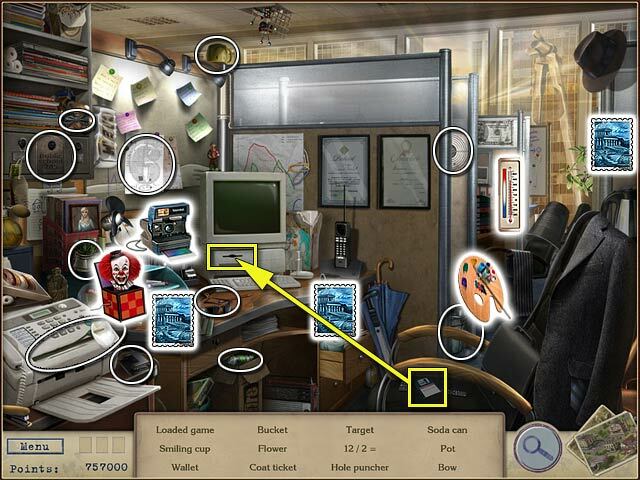 Items to find are highlighted in WHITE. 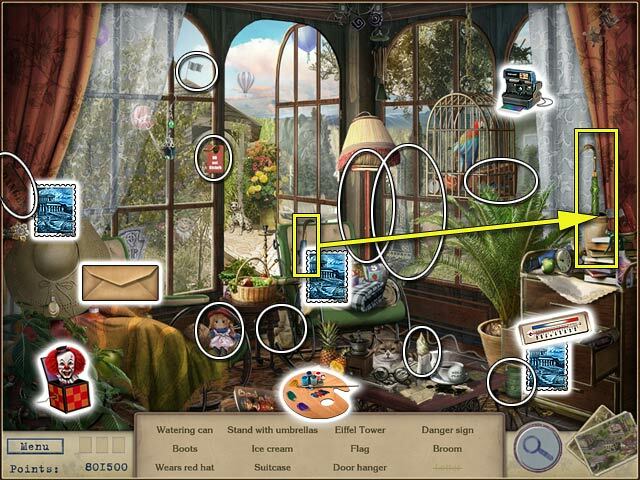 Areas where parts of puzzle items are hidden are highlighted in YELLOW. Stamps are represented with STAMPS. Letters are shown bigger than their actual size in the game. 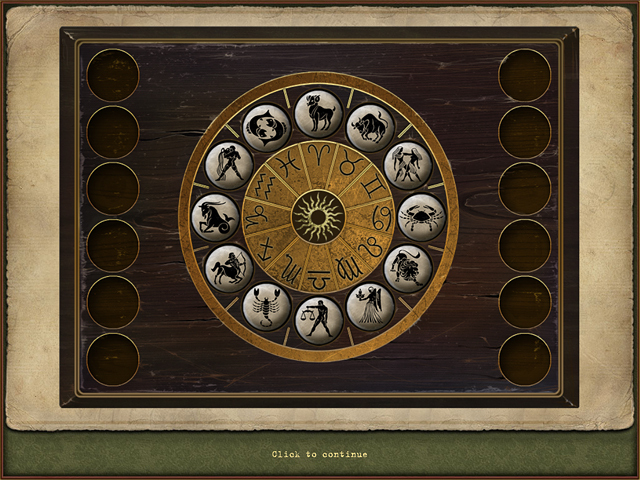 Mini-games are highlighted in BLUE.